There’s something captivating about vintage photography! 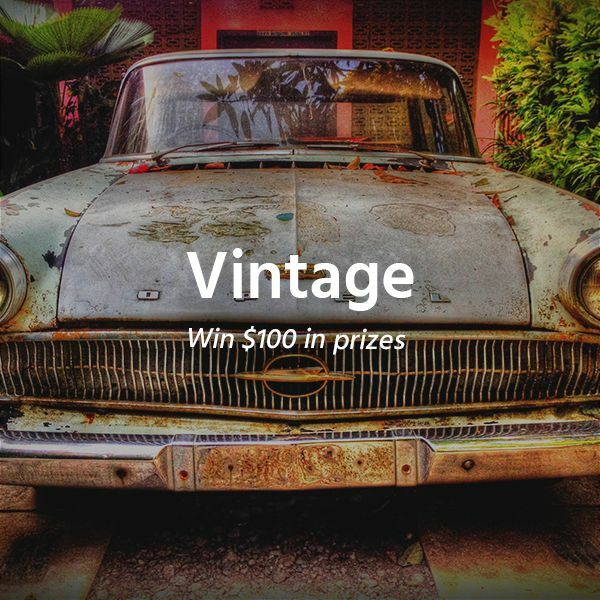 The concept of ‘vintage’ has seen a resurgence in our fashion, art and lifestyle. The future may be brimming with exciting possibilities but the past is a no less a reminant of who we are.